Legend has it that Benjamin Franklin carried a notecard in his pocket with 13 virtues. He would look at this notecard each night and meditate on each of the virtues listed. He would strive to do better each day. This app is a beautifully simple digital version of Benjamin's notecard. Look at each virtue each day. Meditate on how well you practiced it that day. 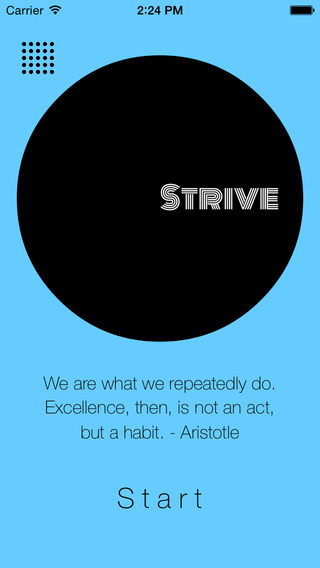 Strive to do better. 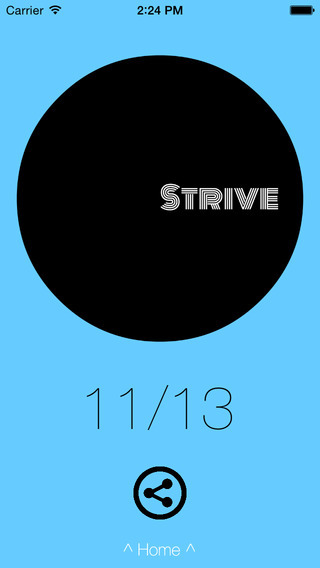 Strive is even ready for the Watch on day one! Meditate on your day without even taking your phone out of your pocket!